In order to ensure that local farmers and exporters receive payment for their produce sold in Trinidad in a timely manner, as of March 1st 2018, all payments in U.S dollars for SVG to Trinidad and Tobago will require the permission of the Director of Finance and Planning. The announcement was made by Finance Minister Camillo Gonsalves as he delivered the 2018 National Budget address on Monday 5th February 2018. Minister Gonsalves told parliament that the issue of foreign exchange with the twin island republic is one that needs urgent analysis and attention. Noting that the government in collaboration with the Bank of SVG has devised a short term foreign exchange solution for local traders, Minister Gonsalves said a more lasting solution is however required. 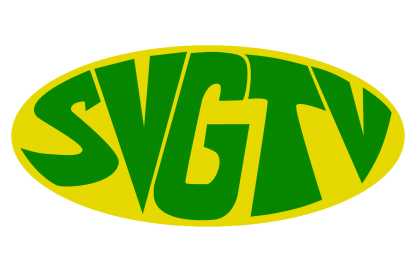 The minister further emphasized that it is wrong and unfair for SVG to be so disadvantaged in the ongoing trade matter.